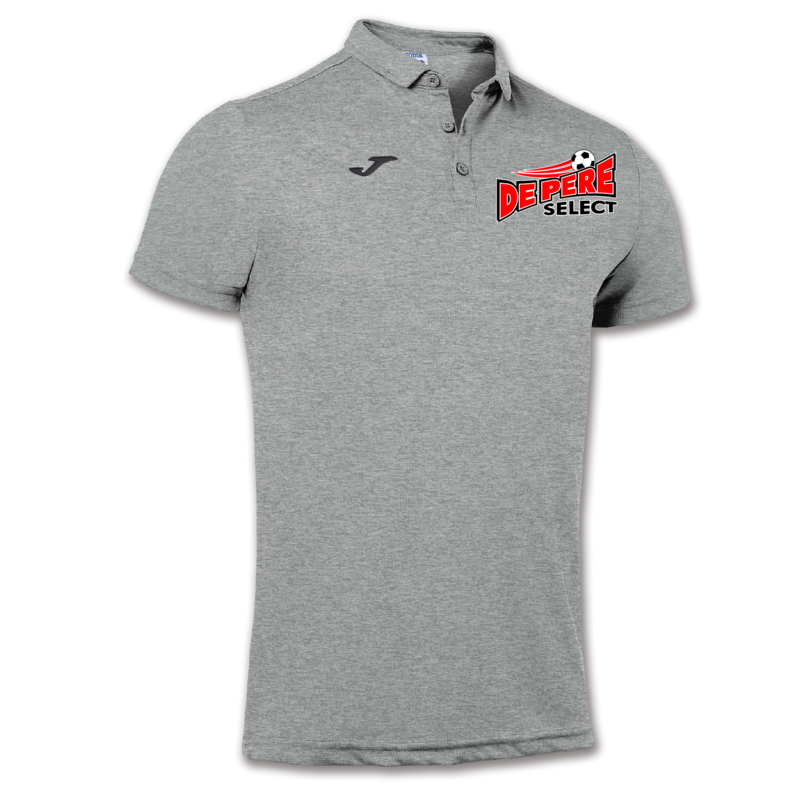 Cotton polo with multiple color options. 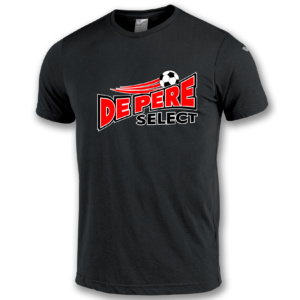 De Pere Select logo screen printed on the left chest. 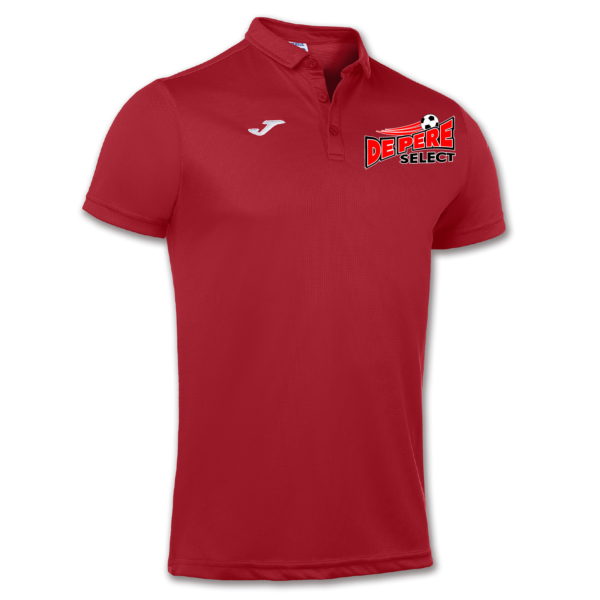 Polo-shirt with placket and customized buttons. 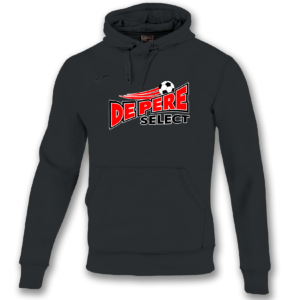 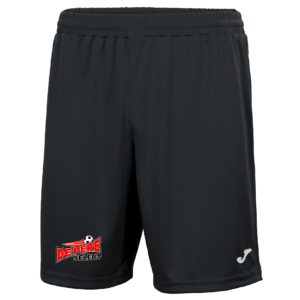 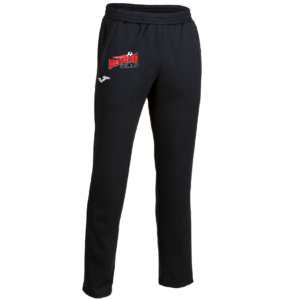 With ribs on the cuffs and side openings, and De Pere Select logo screen printed on the left chest.